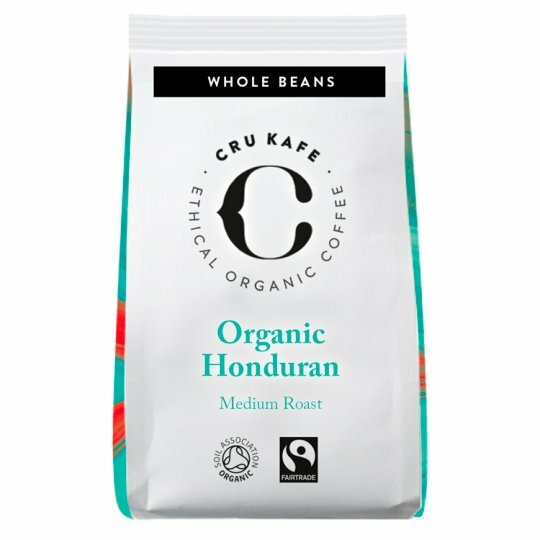 A bright Single Origin coffee, our Honduran bean is a beautiful example of the best this country has to offer - a smooth, full-bodied brew with sweet notes, perfect for any time of day. Each of our certified organic coffees tell an exciting story of small farms and steep mountainsides, where sun, soil and shade come together to make a truly amazing cup of CRU. Once opened store in a airtight container, in a cool dry place.